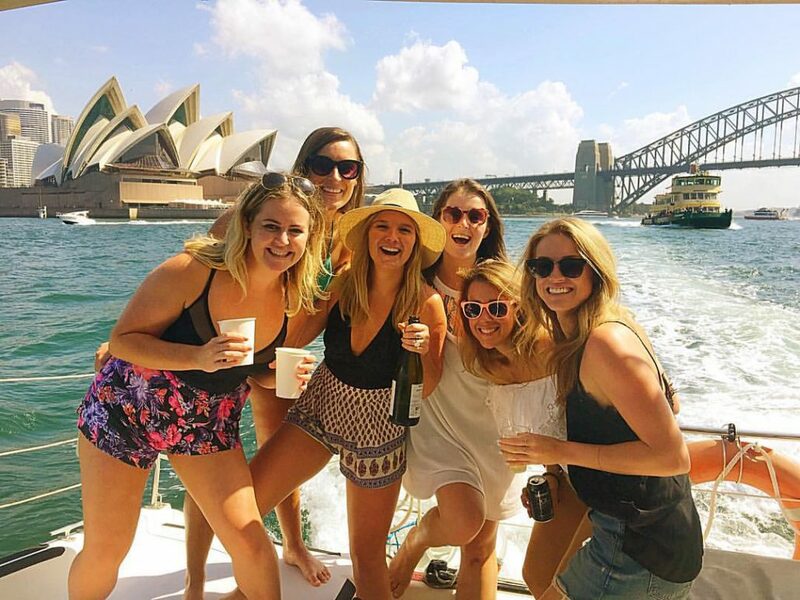 A party cruise on Sydney Harbour is amazing way of celebrating with your friends, family and colleagues. 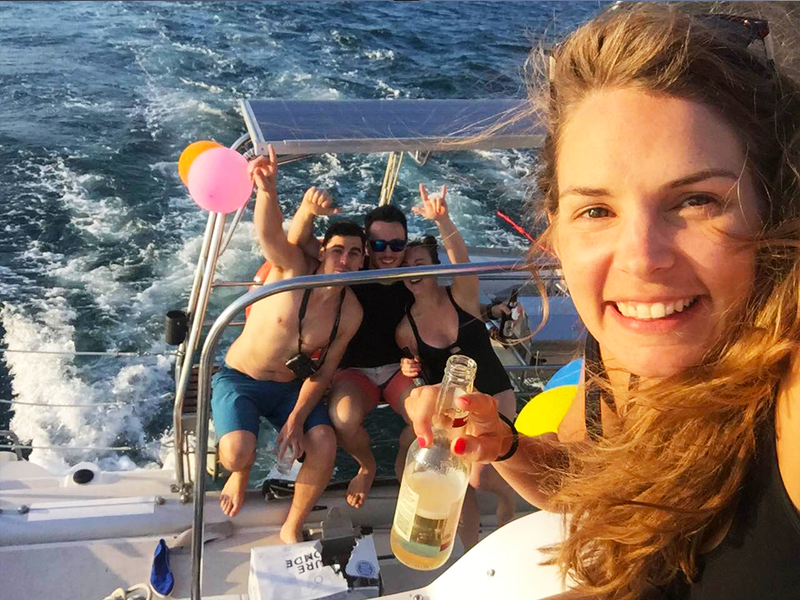 Whether it be your 21st, 30th, 40th or even 50th birthday our catamarans are perfect for day & night parties. 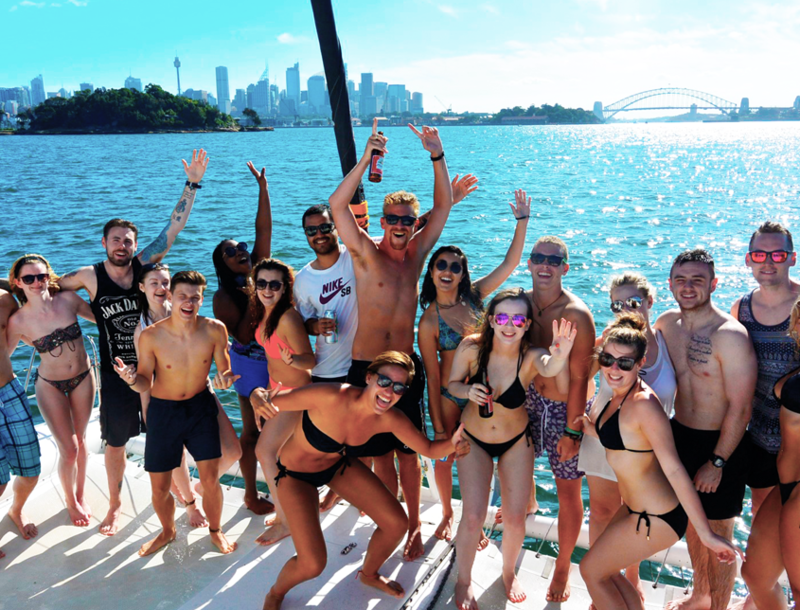 We have spacious cabin areas and foredecks to fit up to 20-30 people for heaps of room for all your birthday needs. 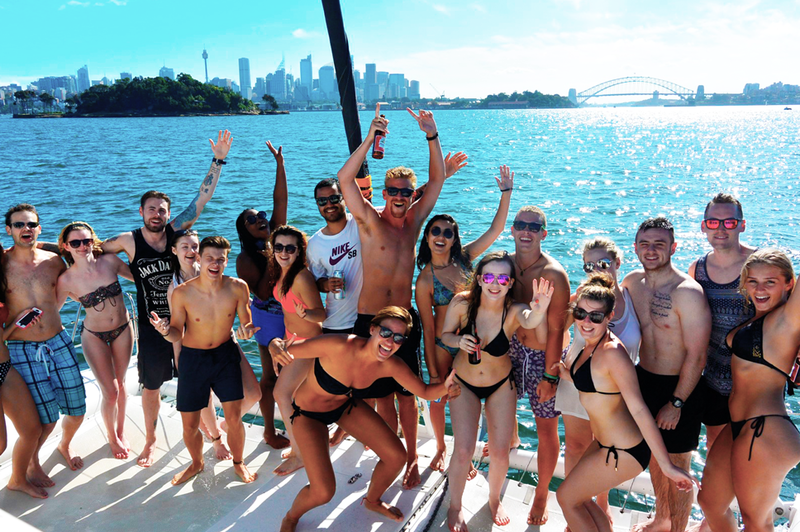 Our boats are both fitted with speakers with a Bluetooth connection so you can listen to your own tunes! 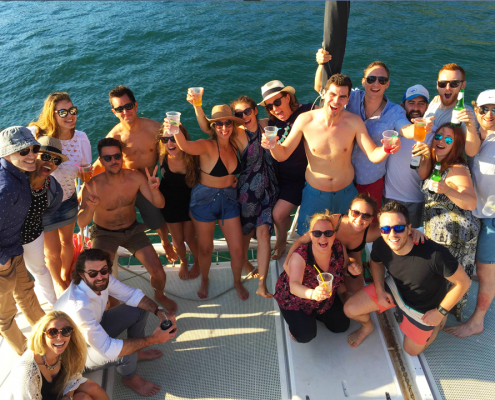 Use our onboard BBQ and BYO food and drinks or we can cater for you. 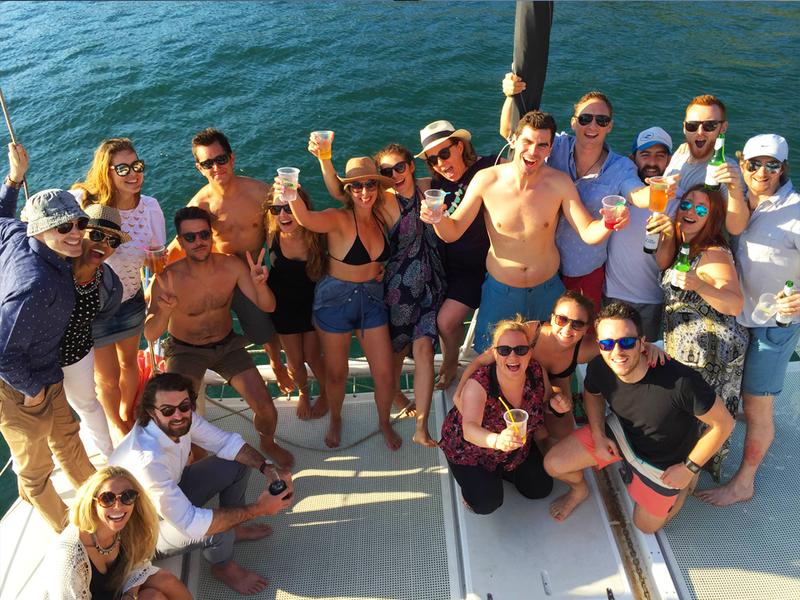 Speak to our team today and we’ll help you plan a party that you and your friends won’t forget anytime soon! 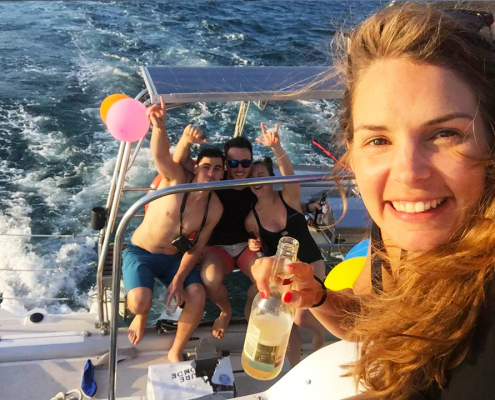 “I was fortunate to celebrate what I called ‘my 9 year anniversary of my 21st’ aka 30th on board Rockfish I with a bunch of my friends. 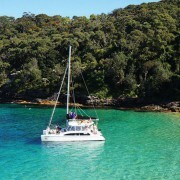 The crew were fantastic and so accommodating. 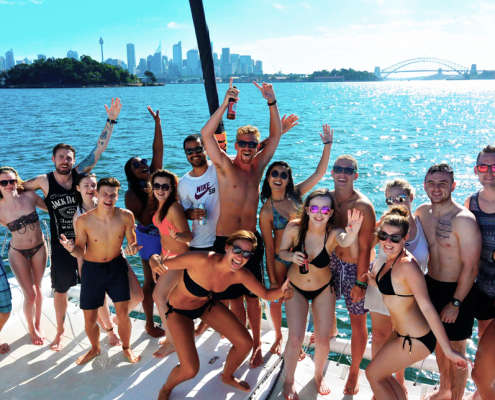 They took us from Darling Harbour to just outside Taronga Zoo where we anchored, had a swim and some lunch. 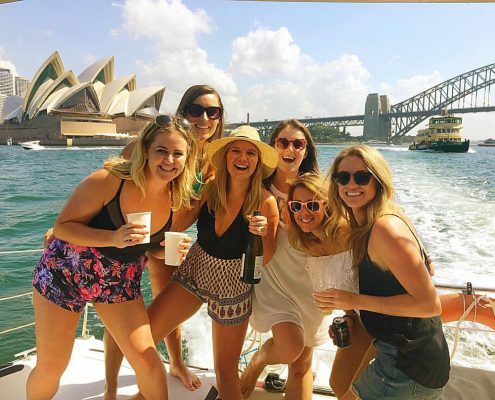 From there we sailed around a bit, taking in the views of the Sydney Harbour before they kindly dropped us off at Cockatoo Island to continue the celebrations. It’s so true that time flies when you’re having fun!